Raincoat. 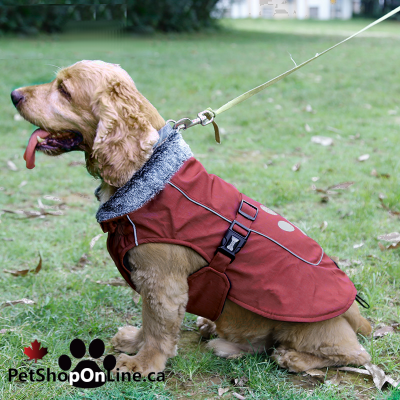 Lined with polar fleece , with a warm and soft synthetic fur collar. 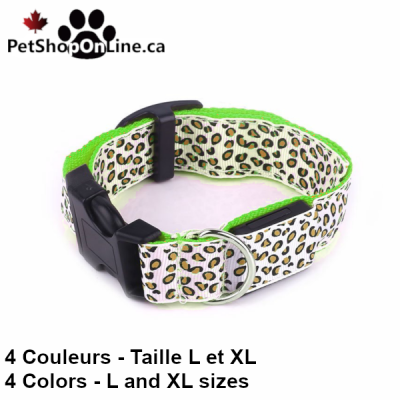 The exposed part (..
• The water fountain allows your pet to drink regularly, which is essential to ensure good kidney ..
Harness style backpack. 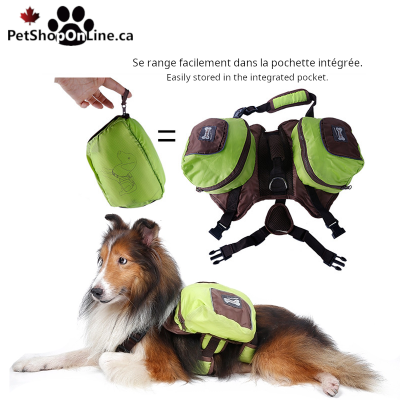 Sports style backpack, ultra light. Has two saddlebags, one on each side .. 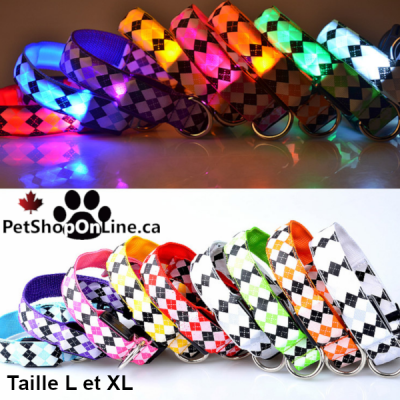 Heavy duty leash, climbing rope, with padded handle. 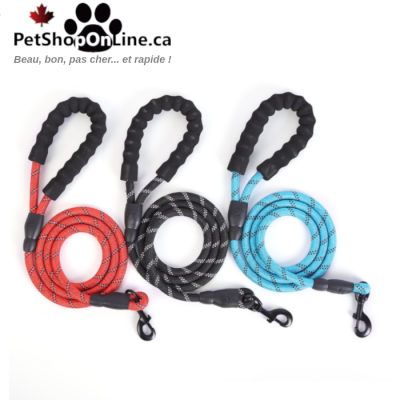 Heavy duty leash, made from climbing rope. 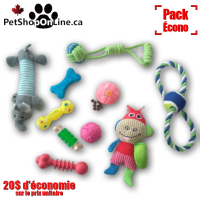 Handle covered with a protected sponge foam.High qualit.. 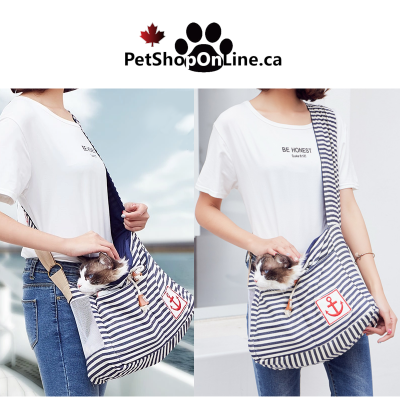 Carry bag with shoulder strap for cat or small dog Marine-style, this carrying bag has a removabl..
Toys Pack, Economic # 1 This kit includes 10 toys: - One bone of 10.5 cm made of semi-hard rubbe.. 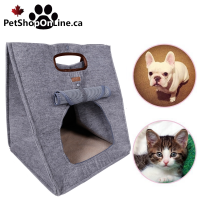 Carry bag made of thick felt (5mm) easily transforms into a sleeping bag for cats or dogs. 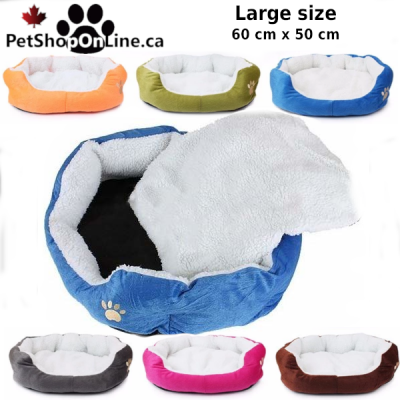 It inco..
Dog bed small or medium size.Velvety-looking exterior, the bottom of this small cushion is furnish..
Economic cushion for cat or small dog. Bed for cat or small dog.Velvety-looking exterior, the bottom of this small cushion is furnished w..
Nylon collar, two layers. 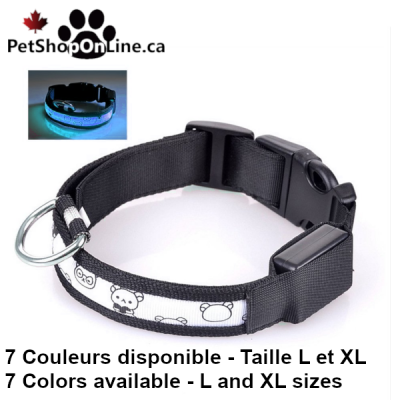 Fixing and adjustment ring made of sturdy plastic.The collar is equipped.. 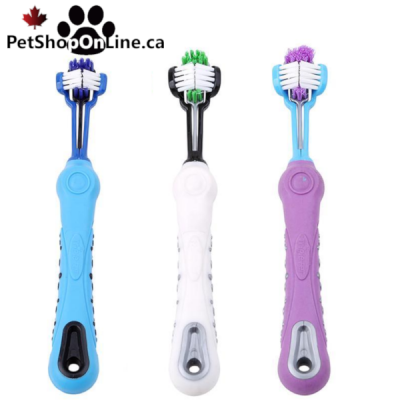 This toothbrush has 3 mini-brushes that clean your pet's teeth on 3 sides at a time. The handle is.. 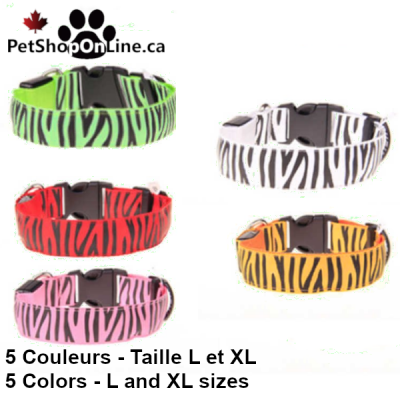 Synthetic leather collar in colors and decorated with a checkered pattern. 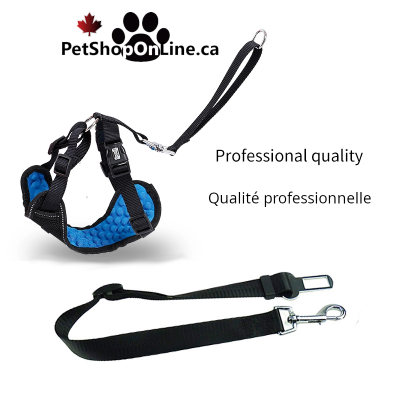 The stainless steel buc..
High quality safety harness. 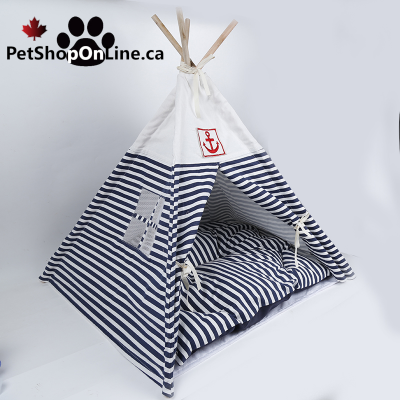 Made of strong straps and connected together by a ring made of stain..
Tipi for dog or cat. High quality wooden frame, thick cotton canvas with marine pattern. Features ..